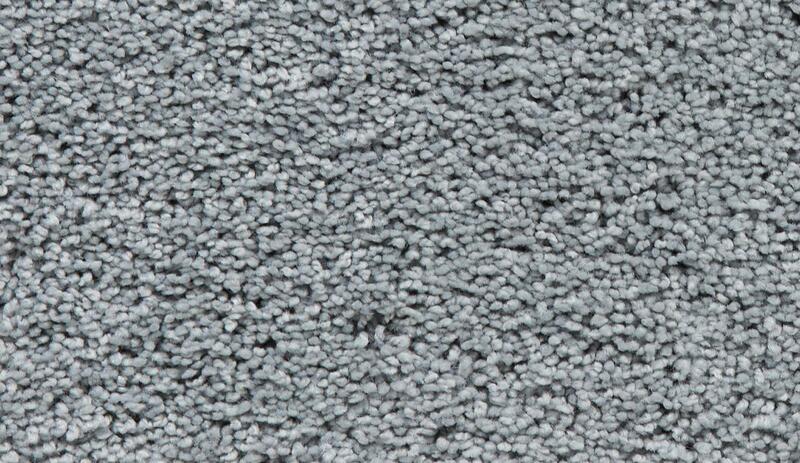 Textured cut piles also may be called “trackless” or “foot-print free��. These names describe the tendency of this construction to show fewer footprints and sweeper marks than other cut pile constructions. These constructions are obtained by a kinked or curled yarn. 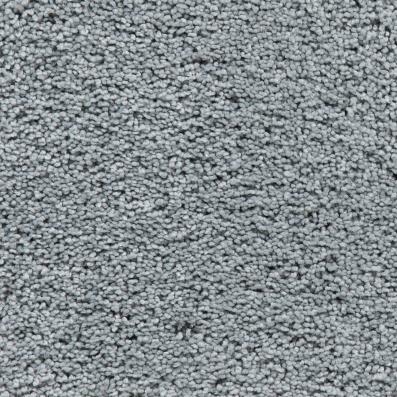 This curling of the fiber reduces light reflectance, thus reducing the appearance of footprints.